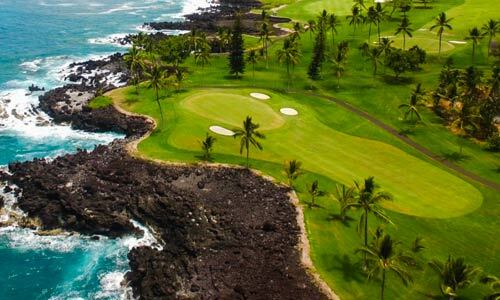 Come along with us to the Big Island of Hawaii for a relaxing golf trip to close out 2018. 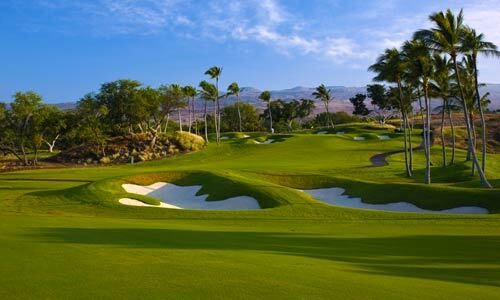 This December 10-15th, stay at the historic Mauna Kea hotel or sister property the Hapuna Prince (recently renovated) for 5 nights, and play 4 rounds of golf at Mauna Kea GC (the #7 best course in all of Hawaii ranked by Golf Digest), Hualalai GC (host of the Champions Tour Mitsubishi Electric Championship), Big Island Country Club, and the Hapuna GC. This trip includes 5 lavish breakfast buffets at your chosen property, an authentic Hawaiian luau, and a closing night group dinner. 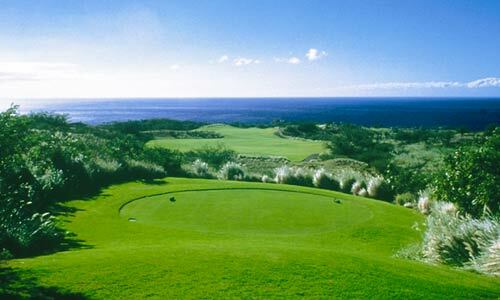 All taxes, resort fees, room gratuity, porterage charges, and parking are also included. 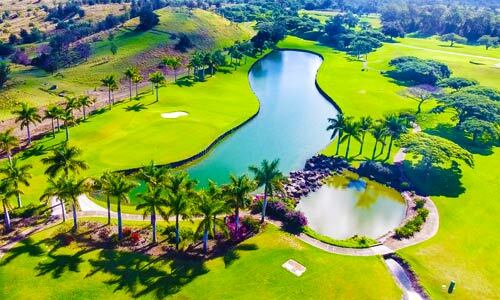 Bring your spouse or friend on this amazing Hawaiian golf vacation provided by the NCGA. Non-golfers are also welcome.